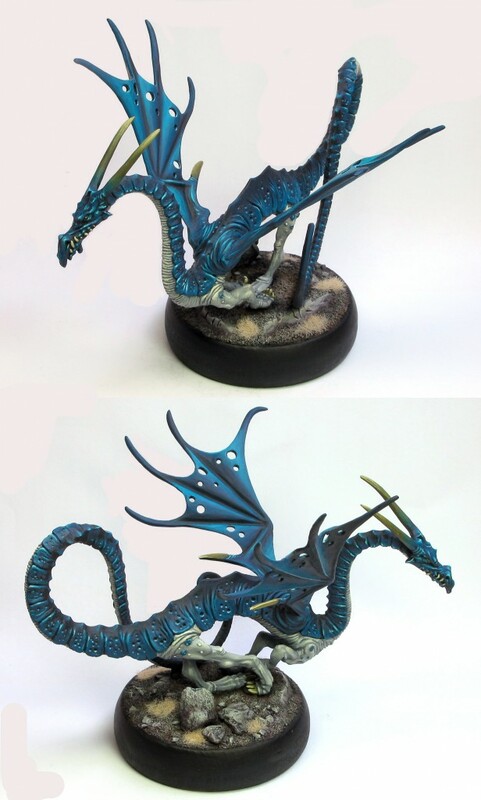 The Frost Dragon from Ral Partha. A very elegant beast. Posted in MiscTagged dragon, ral parthaBookmark the permalink.